Restore Your Energy with Brainwave Entrainment is a series of effective, present tense life-changing affirmations that can be listened to at almost any time of day. 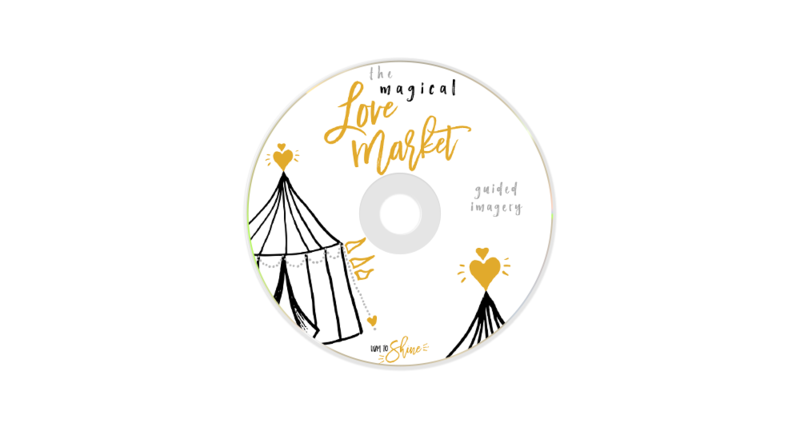 Each category has 20 affirmations, recorded to upbeat music to encourage a confident feeling “state of mind” as you listen. 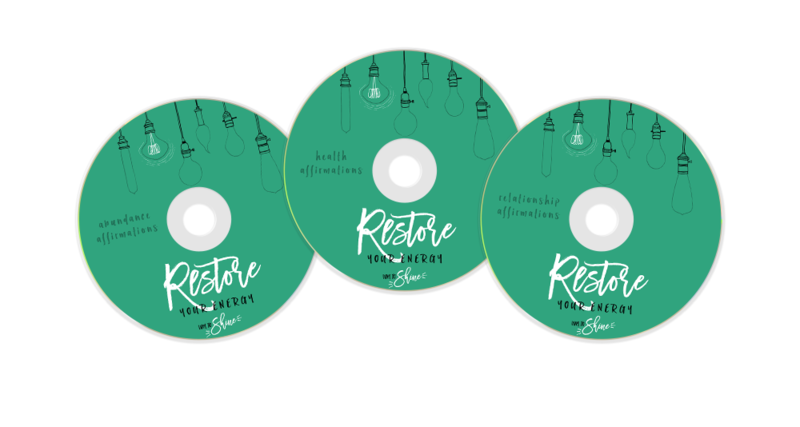 Each series contains low beta/high alpha brainwave entrainment, which enhances accelerated learning and creativity, allowing your affirmations to be super-charged into your subconscious. After each affirmation, there is a short 7-second pause which allows you to repeat the affirmation to yourself. For best results, please listen to these Restore affirmations with headphones or ear buds.